Effective April 1, 2016, all California employers must have a written discrimination, harassment and retaliation prevention policy that includes specific content and provisions. The California Fair Employment and Housing Act (FEHA) covers California’s civil rights laws, protecting workers in California from unlawful discrimination and harassment in employment. Effective April 1, 2016, amendments to FEHA regulations require all California employers to implement a fully compliant and written harassment, discrimination and retaliation prevention policy that is distributed to all employees—with acknowledgment that each employee has received and understands the policy. 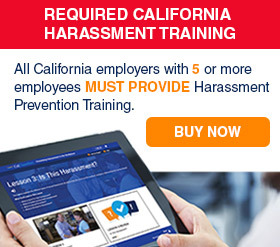 CalChamber’s Harassment, Discrimination and Retaliation Prevention Policy meets California requirements and includes a confirmation of receipt form for employees. Select from single policies in English or Spanish for employers with five or more employees; or for employers with less than five employees. Use the applicable versions to customize and communicate your required harassment, discrimination and retaliation policy to employees. 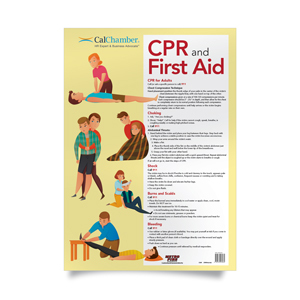 CalChamber’s convenient Employee Handbook Creator® online tool contains the mandatory harassment, discrimination and retaliation prevention policy (all California employers) and updated pregnancy disability leave policy (California employers with 5 or more employees) effective April 1, 2016—plus policies updated for January 1, 2016. That’s in addition to more than 100 company policies reviewed by our California employment law experts, including policies that may be required, recommended or optional for your company. Through a yearly subscription (English or Spanish), you'll keep your employee handbook current because you'll continue to receive new and revised policy updates—that you incorporate—resulting from changes to California and federal employment laws or regulations. Already have a handbook? 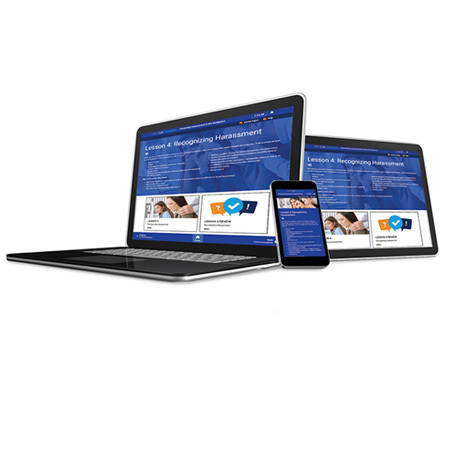 Employee Handbook Creator makes it simple to add policies or insert updated policy text. Learn more or subscribe now.